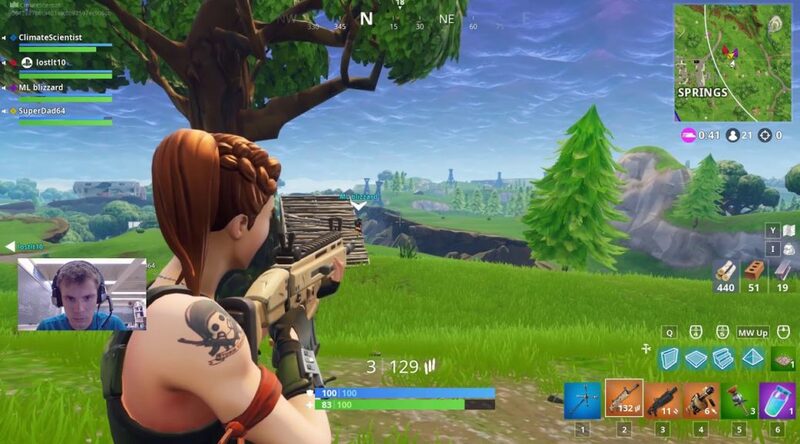 A group of scientists formed a Fortnite squad after finding out no one wants to watch their climate change discussion videos on Youtube. They realized this after finding out one of their members’ son received 10,000 views by streaming Fortnite on Youtube, compared to the 1000 views their climate change discussion video received. So in order to receive the attention of kids and Fortnite fans, they started learning how to play Fortnite, while discussing about climate change at the same time.